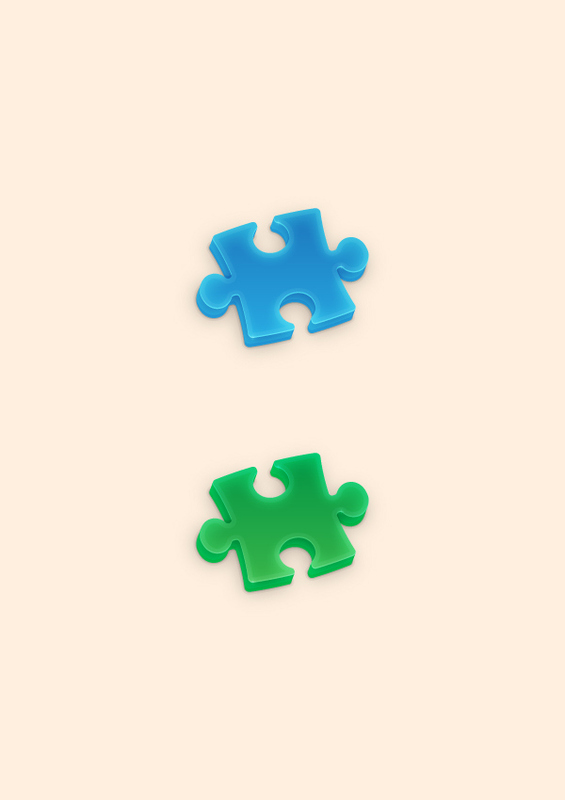 We want to thank our readers for your support and wish you all the best for 2015. 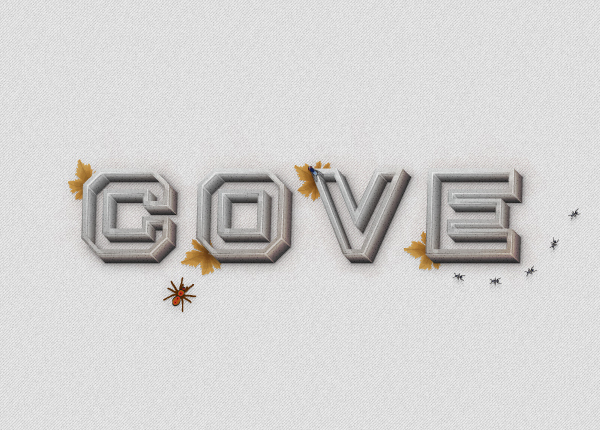 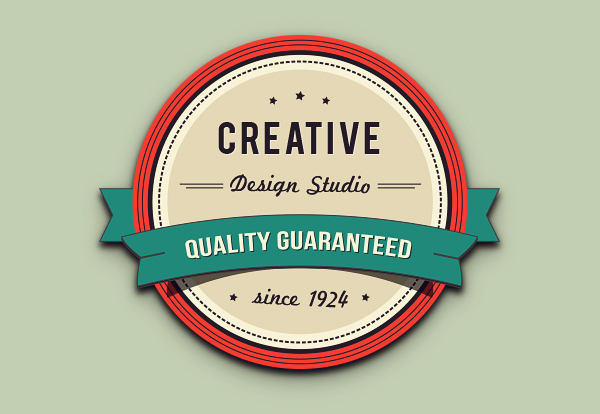 In this post we are listing some of the best tutorials that Vector Cove has published in 2014. 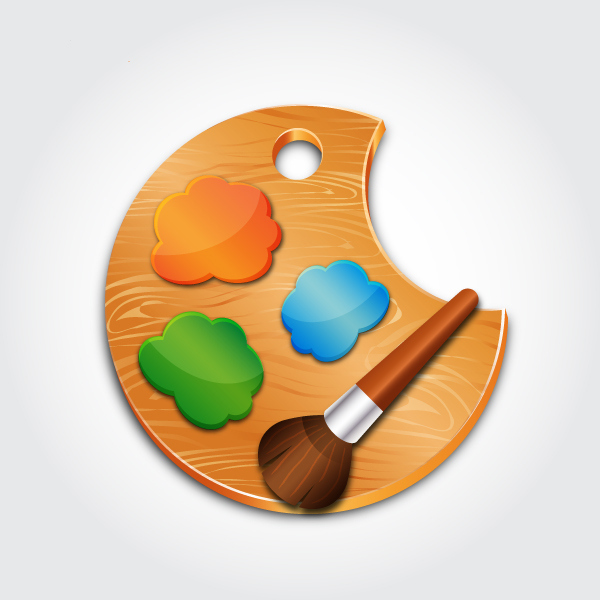 In the following tutorial you will learn how to create a detailed 3D soccer Field in Adobe Illustrator. 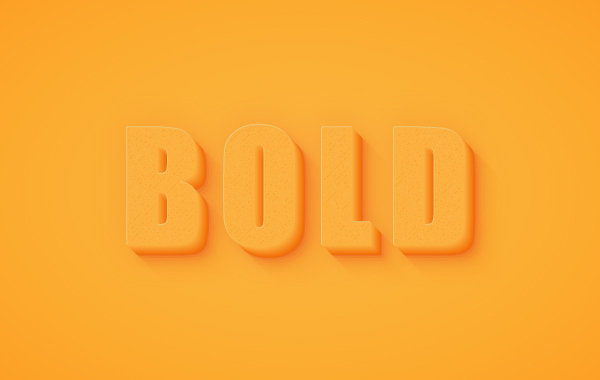 In the following tutorial you will learn how to create a detailed concrete text effect in Adobe Illustrator. 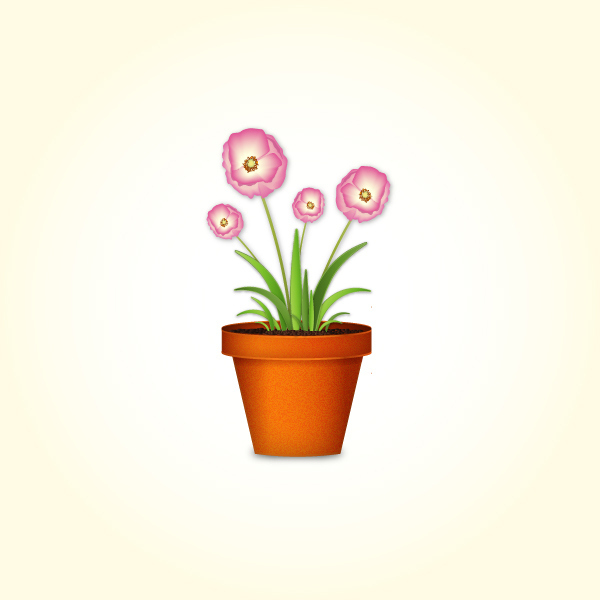 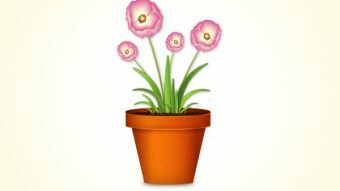 In this tutorial, you will learn how to draw a flowerpot from scratch using several techniques in Adobe Illustrator. 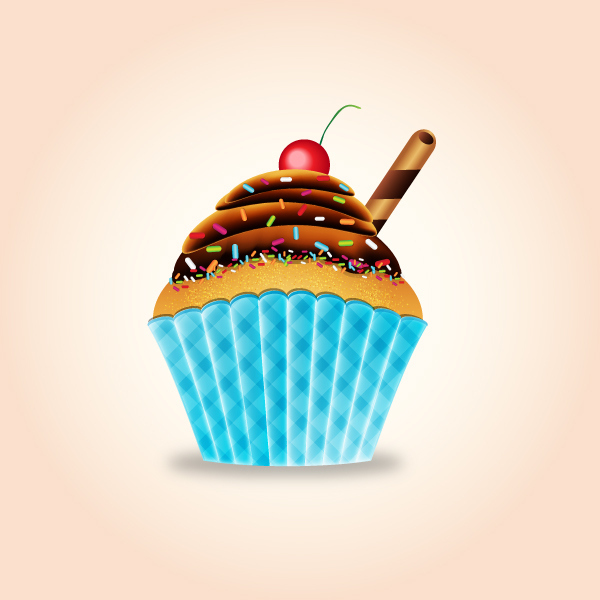 Learn how to create a tasty cupcake icon in Adobe Illustrator. 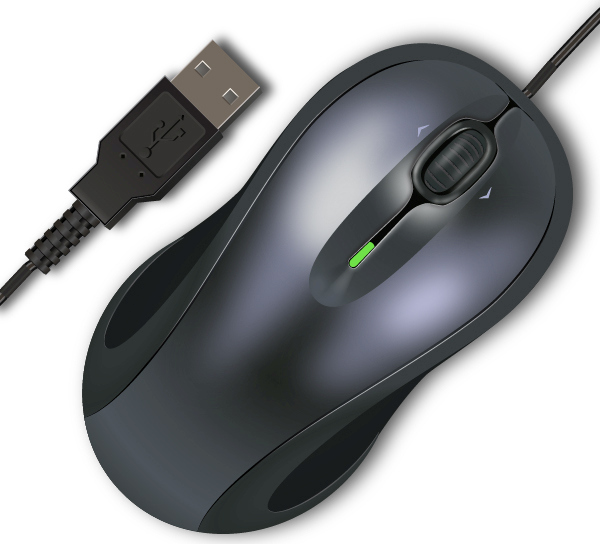 In the following tutorial you will learn to create a Computer Mouse. 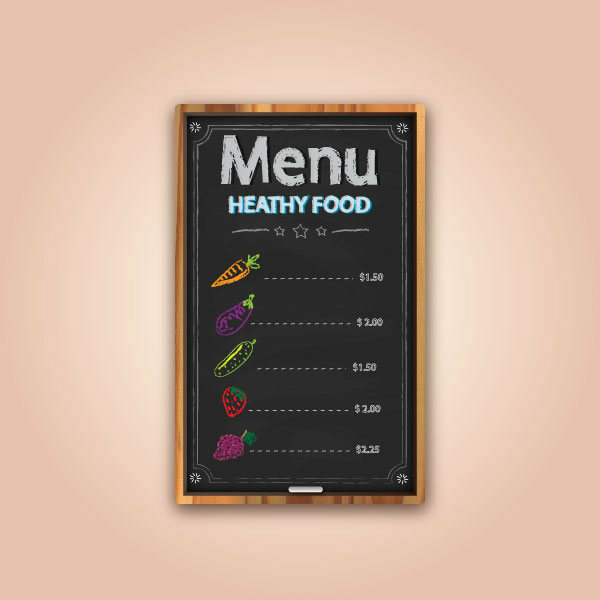 In this tutorial, I will walk you through the process of making a chalkboard menu in Illustrator. 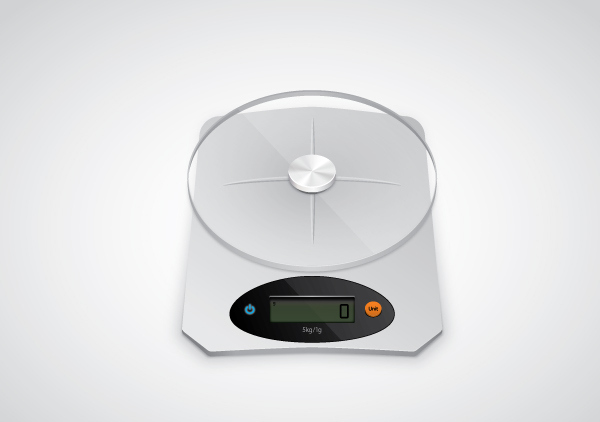 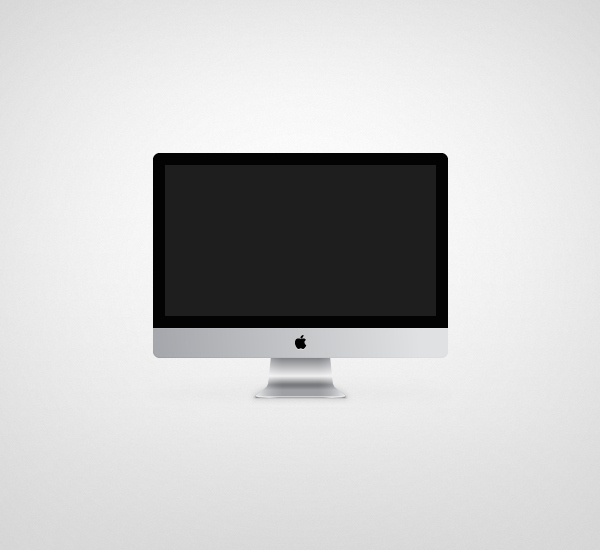 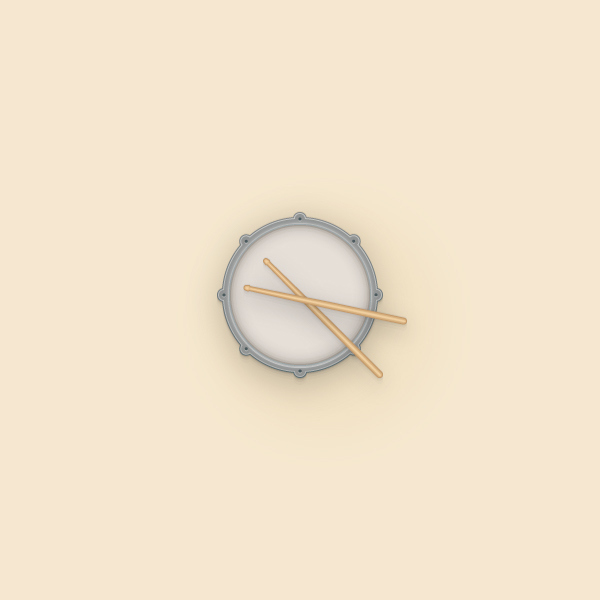 In the following tutorial you will learn how to create a simple drum icon in Adobe Illustrator.